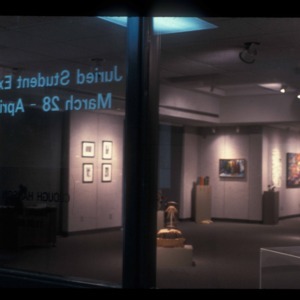 This digital image shows the opening event for the Juried Student Exhibition. 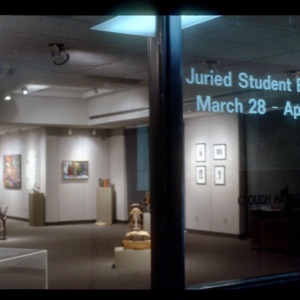 This show was organized by Gallery Management (Art 260) students and was on display in the Clough-Hanson Gallery April 10-16, 2015. 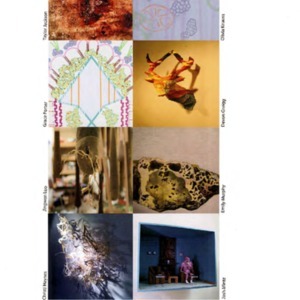 This group of images documents the opening reception for the 2008 Juried Student Show. 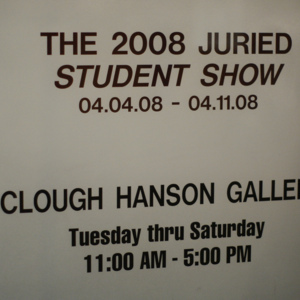 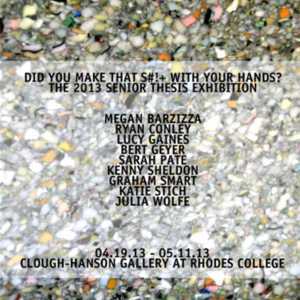 The exhibition was featured in Clough-Hanson Gallery April 4 - April 11, 2008. 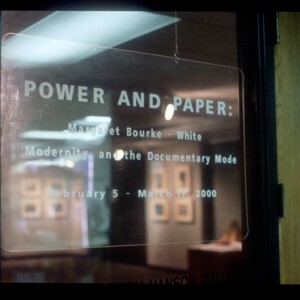 Eighteen images documenting the installation of artwork for an exhibition titled Power and Paper: Margaret Bourke-White Documentary, and the Documentary Mode. 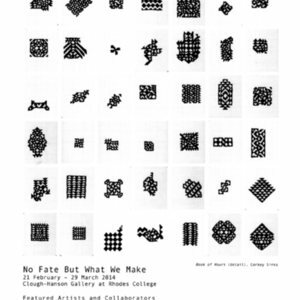 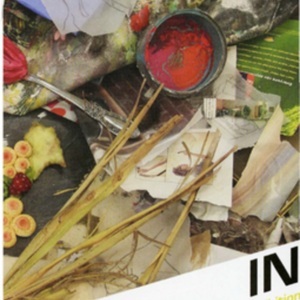 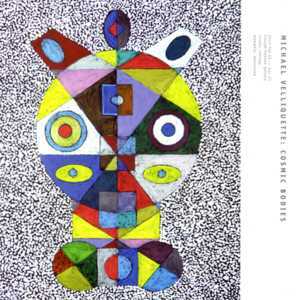 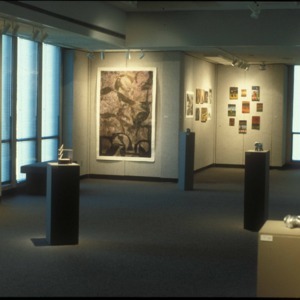 This exhibition was featured in Clough-Hanson Gallery February 5 - March 17, 2000. 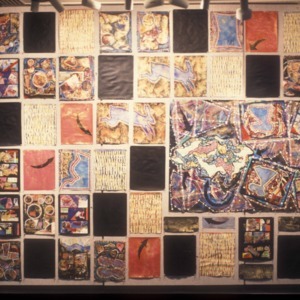 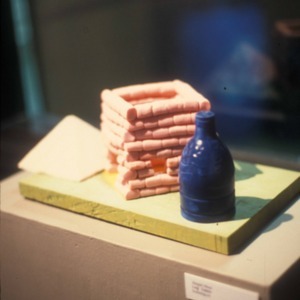 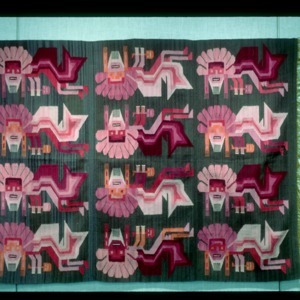 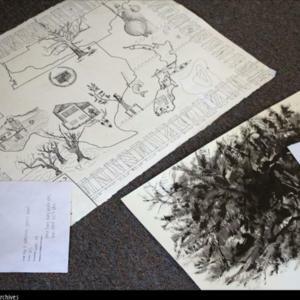 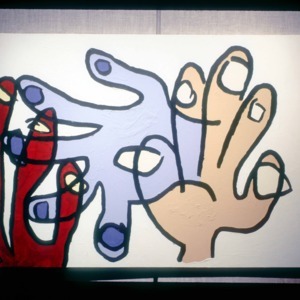 Image of artwork installed in Clough-Hanson Gallery for the 1999 Senior Thesis Exhibit. 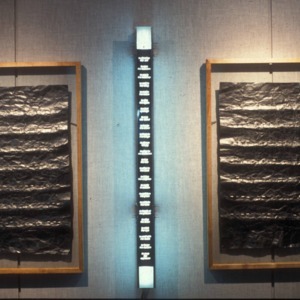 This exhibit opened April 29, 1999. 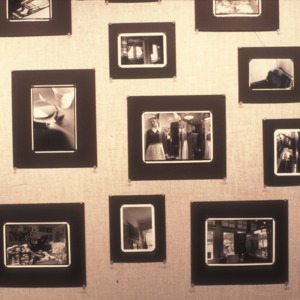 22 images documenting the installation of artwork at the 1998 Senior Thesis Art Exhibit. 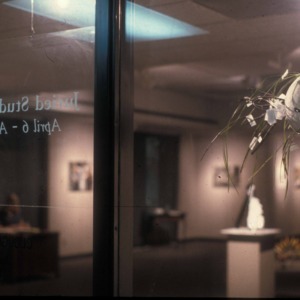 It was featured in Clough-Hanson Gallery April 26 - May 5, 1998. 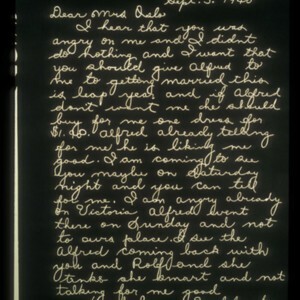 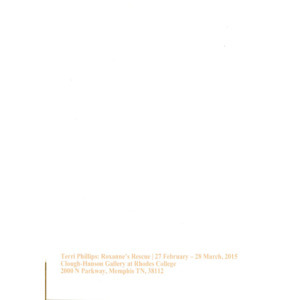 This digital image shows an exhibition brochure for Terri Phillips: Roxanne's Rescue. 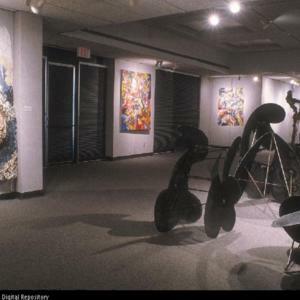 It was featured in Clough-Hanson Gallery February 27 to March 28, 2015.